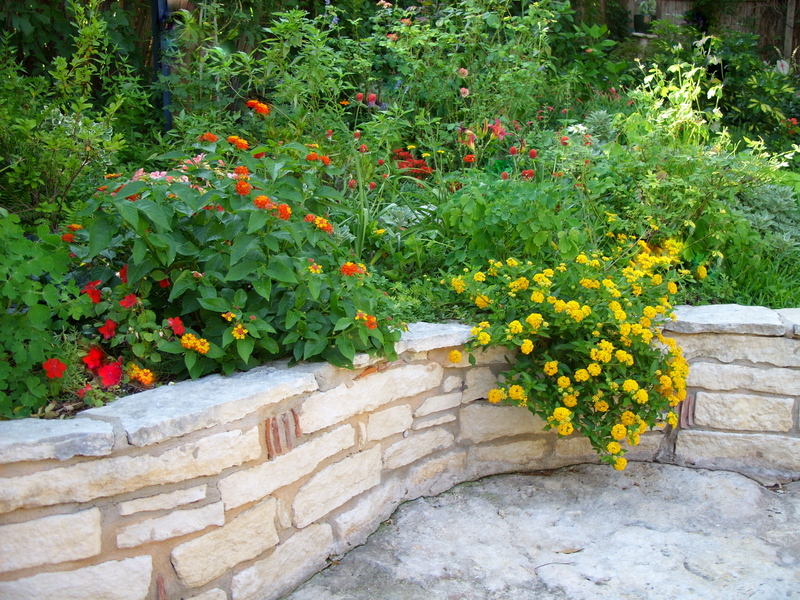 With over 30 years in business, Designer Landscape is the leading landscape design company in Columbia Missouri. We’re seeking hard working, motivated individuals. Please give us a call at (573) 445-6010 or send us a message to get started.